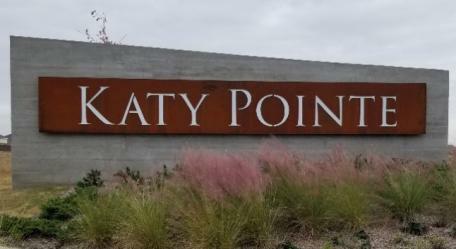 Katy Pointe Community Association, Inc.
We welcome Katy Pointe Community Association aboard and look forward to serving them. The Annual Meeting of the members is held in December each year. Notices are mailed to all owners 10 to 60 days in advance of the meeting.